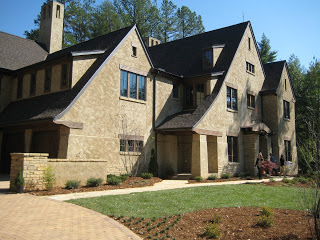 Home owners face a big challenge when they look to either build a new home or update their existing home. 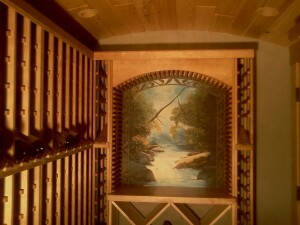 Construction and painting are costly in both labor and materials. 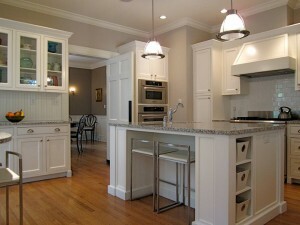 As a painting contractor we are faced with the challenge of maintaining quality finishes while minimizing the time. How can we deliver the most value in the least amount of time. Whether its a two hundred thousand dollar home or a one million dollar home, customers rightfully have extremely high expectations. One way that we are able to meet and exceed quality standards in a productive way is through the tools we employ. 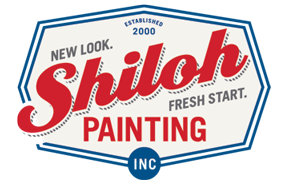 Airless sprayers have been Shiloh Painting’s backbone of productivity and quality finishes. Although we have painted miles of trim with airless sprayers they have a few weaknesses. 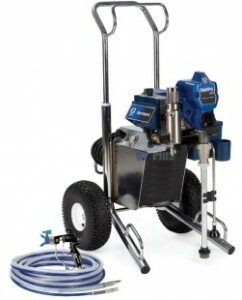 Airless sprayers are very productive but are harder to control, and can waste paint through overspray. An HVLP (high volume low pressure) sprayer is on the opposite side of the spectrum. The HVLP is a a low pressure sprayer and is much less productive when doing large volume projects. We are extremely pleased to have the best of both worlds in one sprayer. An air assisted sprayer utilizes the best of the airless and HVLP sprayer in order to deliver HVLP quality in a more productive and versatile manner. We love the outcome achieved with these sprayers so much we bought two just this year.